Or, get it for 29600 Kobo Super Points! Increase the photorealism of your 3d visualizations with enhanced toolsets of V-ray in 3ds Max. Full-color, step-by-step tutorials about techniques involved in creating photorealistic renders for interior/exterior scenes. Each tutorial includes a 3d project scene to guide you through, production and post-production. The production chapter shows how to create shaders, fine-tune textures and set up a day/night lighting rig. You will be rendering high-res images with render elements included for the final stage of post-production. 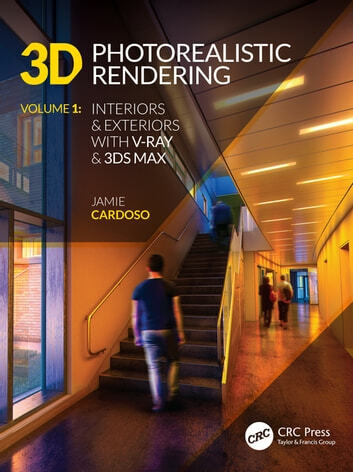 The book also includes tips about, pre-production, camera settings, verified views, material editors, shaders, 3ds max scripts, and much more!